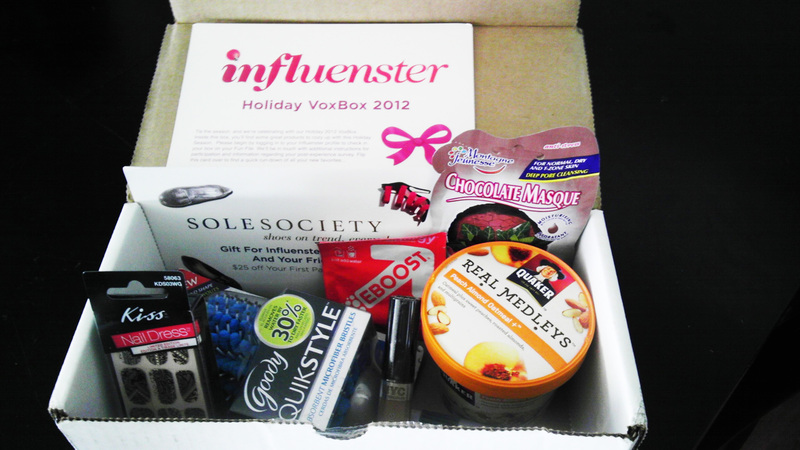 Influenster’s Holiday Vox Box Reviews! and a A $25 off coupon for SOLE SOCIETY! Stay tuned as we share our experiences and HONEST opinions of these new products and see which one’s are DIY2EMC approved and which one’s you can pass on. Some of these results just might surprise you!